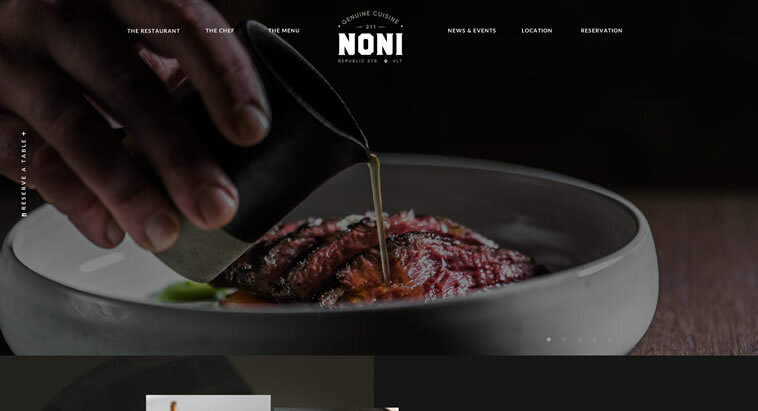 Website Design and Development for Noni a new genuine flavour restaurant in the capital city. 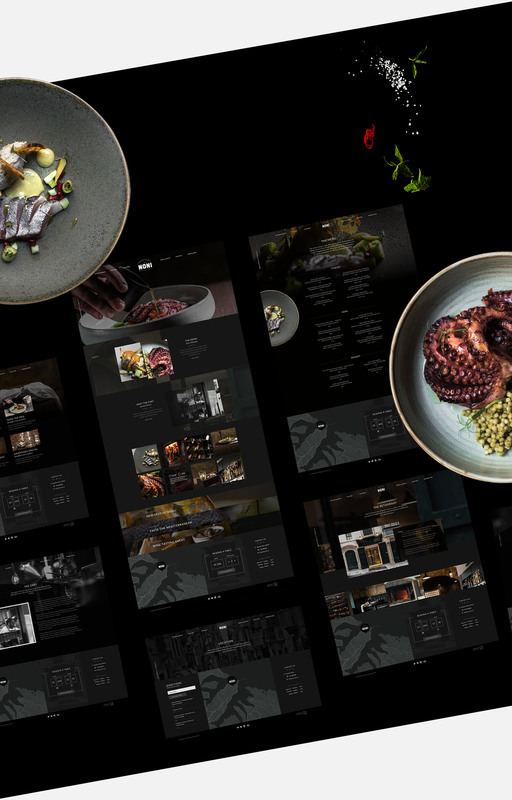 For a fine dining restaurant like Noni, we wanted to build a website that pairs with the exceptional service at 211, Republic Street, an address that has been synonymous with food, hospitality and entertainment in Valletta for more than 250 years. High-quality photographs of delicious food couched in with informative and well-written descriptions entice the user to click one of the many strategically placed 'Reserve a table' call for action. 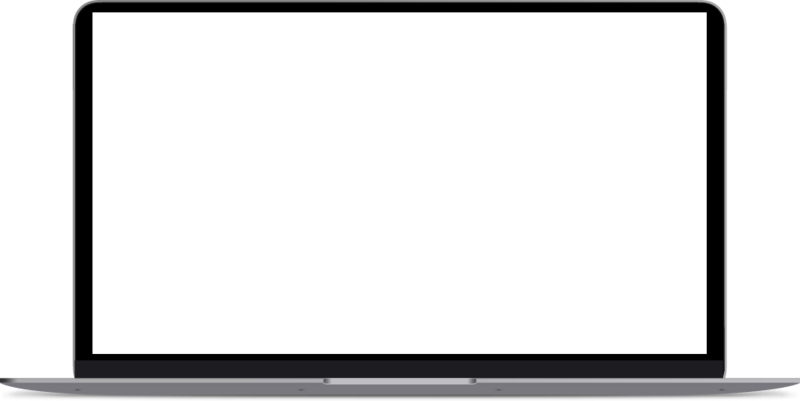 We ensured the site experience works perfectly on mobile and added a 'Get Directions' feature that ensures users don't get lost in capital city's narrow streets. Jonathan the founder and co-owner of the restaurant was possibly the easiest client we ever dealt with and for this and many other reasons, this project was perfect start the the new year.